Earn a 10% commission with Gradelink’s Affiliate program. 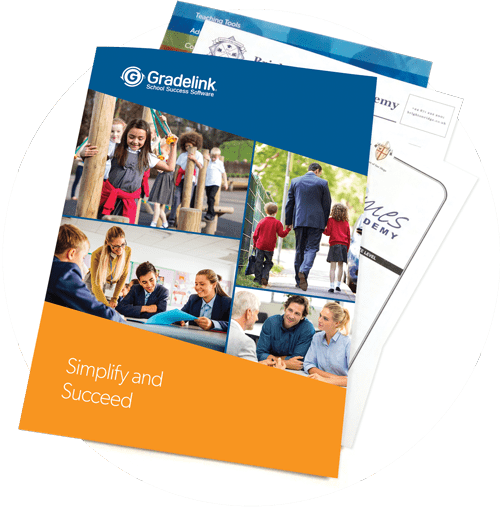 Offer schools a cutting-edge, proven school management system: Gradelink is easy-to-use software designed to help schools save time, improve enrollment and fulfill their mission. We’ll get you up to speed quickly with your own personal training. 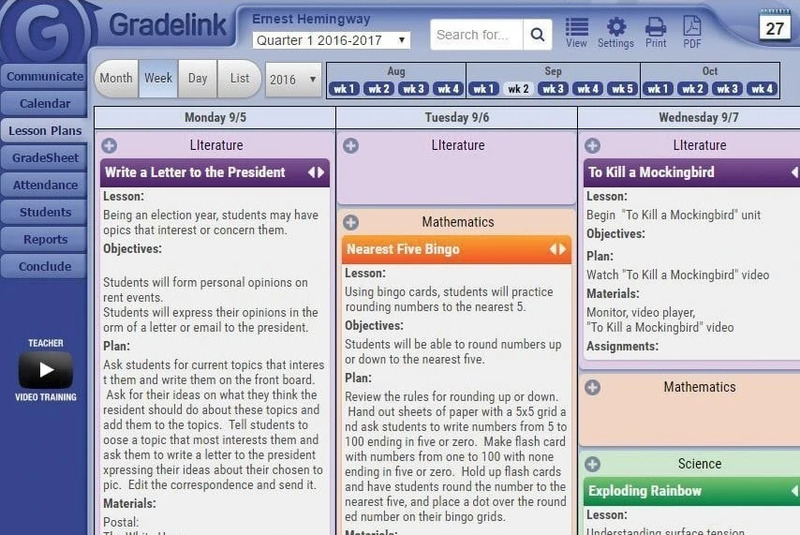 Once you’ve learned the basics, we’ll support you with marketing materials to help introduce Gradelink to schools. We conduct the online demos and work with you to follow up with each school, answer questions and close the deal. Many schools sign up at the end of their demo or shortly afterward. Gradelink is now available in Spanish and Chinese, with more languages to come. Reliability and support are phenomenal! 1. Call +1 949-356-6693 to schedule a phone interview to learn more and see if we’re a good fit. 2. Complete your 90-minute training to learn Gradelink’s capabilities and how best to sell it. 3. Introduce Gradelink to your prospects. 4. 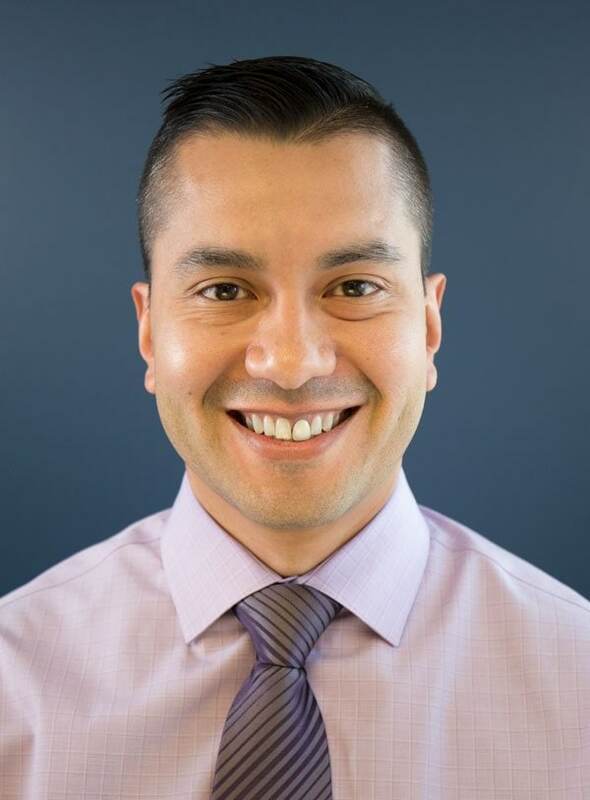 Schools schedule an in-depth personalized demo webinar with one of our experts. They’ll find out the school’s individual needs and seek to close the deal. 5. When schools sign up and submit payment, you earn your commission. I have never experienced such competency and kindness in a company. Gradelink marketing materials (brochures, folders, etc.) with your contact info. Occasional marketing campaigns with your contact info, including: printed mailers, click ads and email blasts. Subsidized industry conferences and other events. Refresher trainings to stay informed on Gradelink’s latest features. You’ll earn 10% of the Setup Fee, plus 10% of the first year’s service value. Earn more: Typically, 40% of new customers add premium services including EnrollMe, School Websites and SmartSend Pro*. When they do, you get additional commission. 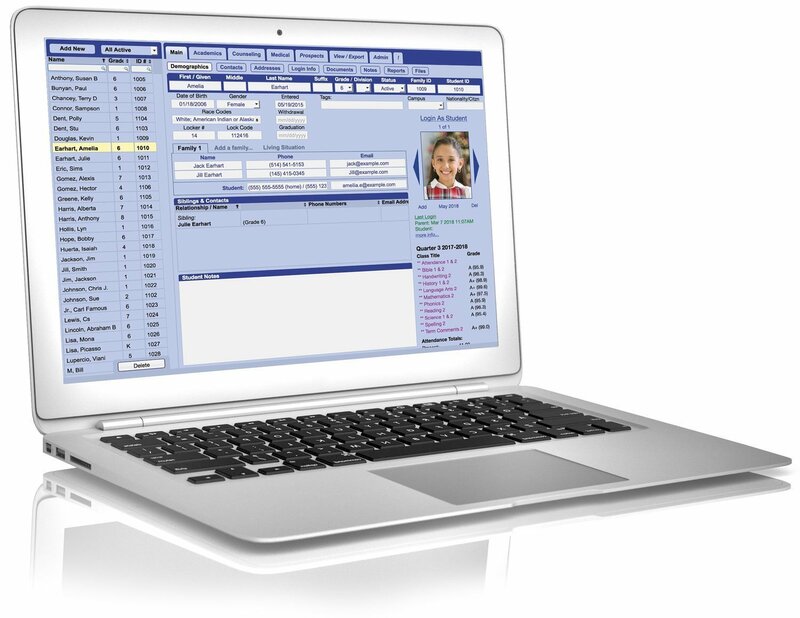 Gradelink is an award-winning School Management System. Over 1300 schools served worldwide. Personalized support for each school. G2 Crowd: Highest in satisfaction and easiest to use K-12 SIS. 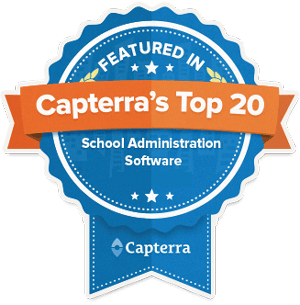 GetApp: Highest-rated in customer support and #1 recommended School Administration Software; highest-rated SIS. I had a school full of reluctant users when we adopted Gradelink, and now I have a school full of rabid fans! *SmartSend Pro currently available in the US and Canada.